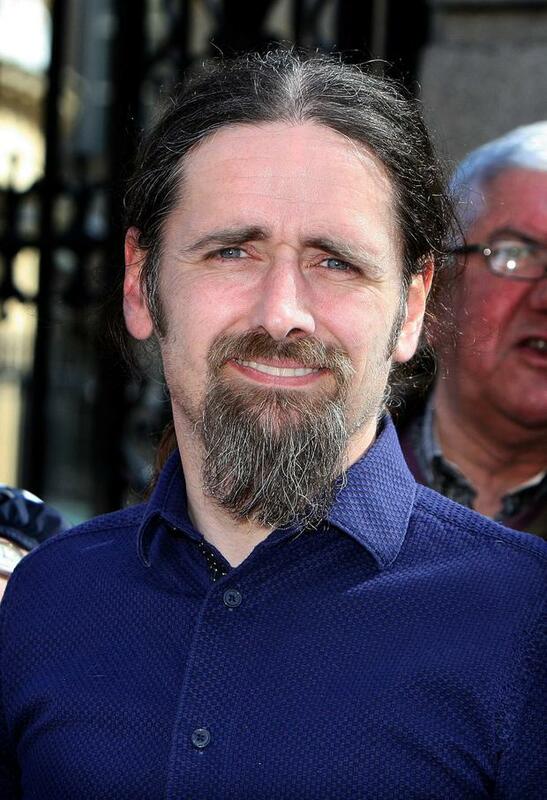 A major row has erupted between European election rivals Independent MEP Luke ‘Ming’ Flanagan and Matt Carthy of Sinn Féin. It comes as former presidential candidate Peter Casey has entered the race, significantly raising the stakes for the two sitting Midlands-North-West MEPs. All three candidates have benefited from a protest vote in previous election campaigns. The former ‘Dragons’ Den’ star’s entry into the contest risks splitting this support base, leading to a massive fight for the final seat. He outperformed Sinn Féin’s presidential candidate Liadh Ní Riada and famously caused an upset by coming second in last year’s battle for the Áras. Tensions had already begun to rise between Mr Flanagan and Mr Carthy after the Independent MEP placed ads in local newspapers giving an account of attendance, voting and speaking records from the parliament’s agriculture committee. Mr Flanagan topped bar charts in all three categories while Mr Carthy came in at the bottom. Mr Carthy lashed out on social media branding the ads as “nasty” and saying his children would see them and get a message that “daddy doesn’t take his job seriously”. Mr Flanagan offered conciliatory comments praising Mr Carthy as an “excellent MEP” and saying he’ll be giving him his number two vote and encouraging others to do so. However, the issue arose again when Mr Flanagan, Mr Carthy and Mr Casey appeared on Virgin Media One’s ‘Tonight Show’. Mr Flanagan said he doesn’t believe other MEPs from the constituency have as good a record on the agriculture committee.